Legado Mitico is a stylish boutique hotel completely unique in its offering with thematic rooms and historical narrative. 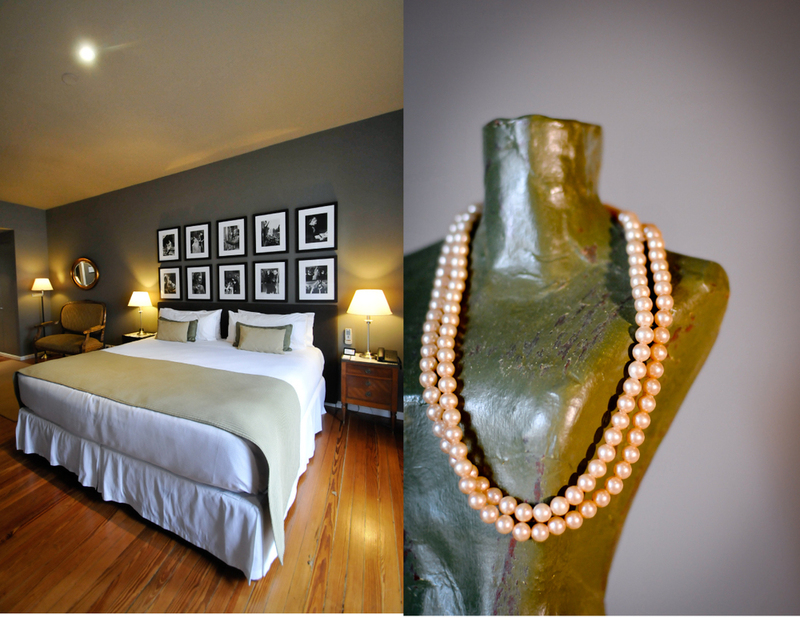 Situated in the trendy neighbourhood of Palermo Soho each room's décor is inspired by Argentinean culture and history. The hotel features 9 spacious rooms, a beautiful private garden, a historic library and lounge, as well as a dining area for guests to enjoy breakfast or a glass of wine at the end of their day. Legado Mitico is owned by two prominent Porteno architects and every detail of the space and design has been thoughtfully curated to uphold its nostalgic theme. The hotel is ideal for travelers and couples looking for boutique accommodation but also a cultural experience during their stay. The design is a departure from the many modern and minimalist design hotels that populate this area of Buenos Aires. From Che Guevera to Evita Peron, and Julio Cortazar history buffs and culture vultures alike can relish in getting to know some of Argentina's greatest historical figures without even leaving their room. Legado Mitico has a second location at the foot of the Andes in Salta, known as one of the most famous historical hotel in the province. Located in the stylish yet relaxed neighborhood of Palermo Soho lined with cobblestone streets, designer clothing shops, green plazas, and delicious restaurant offerings, the hotel is perfectly situated for visitors looking to be centrally located within a quieter setting than downtown. The hotel is a 20 min taxi ride from Jorge Newberry International Airport and 1 hr from Ezeiza International Airport. Room rates range from 250USD for classic rooms, 300USD for superior rooms, and 350USD for deluxe rooms, which features their own private terrace and outdoor sitting area. Like most Argentine boutique hotels, breakfast is included and served daily from 7.30am - 11am. The concierge staff is as informative and cultured as the space itself and happy to speak to guests ( in English or Spanish) for hours about Argentine history, their favorite figureheads, writers, and even the ones they most despise. Palermo is widely known as being the "it" place to stay in Buenos Aires as visitors can happily find everything they need from the best restaurants, cafes,galaries, and designer shops in only walking distance from their hotel. The neighborhood has a low-rise, residential feel despite being in the centre of a large bustling city and yet its large enough to explore for several days.